I just wanted to let you know we did it! We bought a man a boat! We managed to raise £1410.00 and couldn’t have done it without your help! The last bit of money was raised through auctioning off the unclaimed draw prizes, some generous donations and selling cakes. 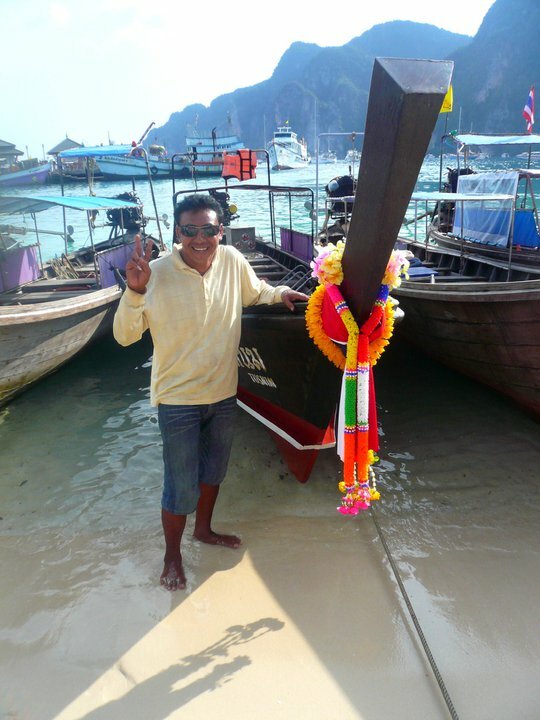 The boat was bought on 26th December 2010, 6 years after An lost his boat in the Tsunami. The boat is 2nd hand and around 4 years old but a great boat. It was bought on Koh Phi Phi in the south of Thailand from a boat owner who wanted to return to his hometown near Malaysia to work instead. An managed to help us barter a good deal for a quick sale at the bargain price of 60000 baht. We were taken to a house on the seafront where the room was open to the sea on one side and sat around the table with An, the owner and a village elder as we signed the paperwork. Thank You so much to everyone who has helped us Buy A Man A Boat! Buy A Man A Boat aims to support individuals who need a small investment that will allow them to go on and do something that will support themselves and their families. Please come back here soon to see the next individual Buy A Man A Boat will be supporting. We just wanted to say a massive THANK YOU to everyone who got involved with last Friday’s Full Moon Party. Thank You to everyone who helped out, bought a draw ticket or came along. You are all very lovely people. 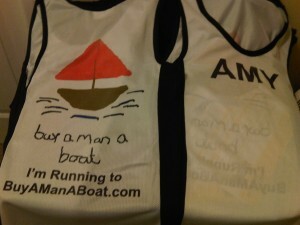 We raised a massive £856 for Buy A Man A Boat. This brings the total now to £1132.00. We have just £368.00 left to raise. Below are the winners of the prize draw. There are still a few unclaimed prizes so check your tickets. We will give everyone 14 days from today to claim the prizes then after this time we will take highest bids for each prize left to help us reach our xmas total. Again a big thank you to everyone who bought a ticket! 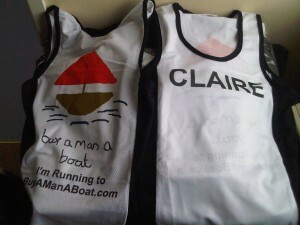 If you have one of these lucky numbers email hello@buyamanaboat.com to claim your prize. Wristbands are now on sale for The Full Moon Party. GET YOURS NOW BEFORE THE’RE GONE! Do you like the moon? 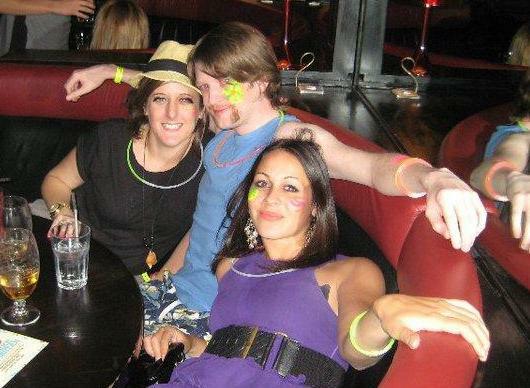 Do you like to paint your face in neon? If so, then we’ve got the perfect event for you slightly odd (but very lovely!) party people. 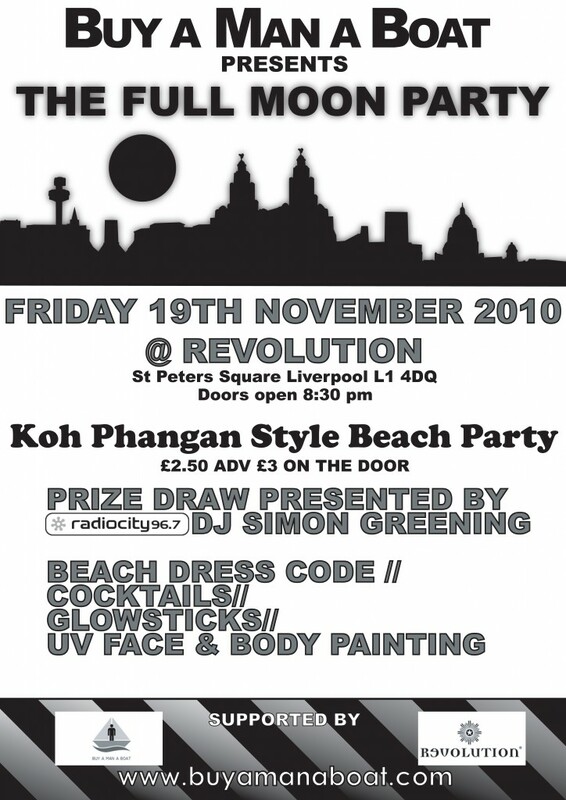 We are having a Thai style Full Moon Party at Revolution in Liverpool on Friday 19th November. Obviously November is the best time of year to dress up in your beachwear, but on the plus side it’ll be easy for you to flag down a cab on the way home as no one else will wearing bermuda shorts! This will be the first time one of Thailand’s biggest parties will come to Liverpool and it is all for a good cause. There will also be a prize draw taking place on the night presented by Radio City DJ Simon Greening with some great prizes to be won. 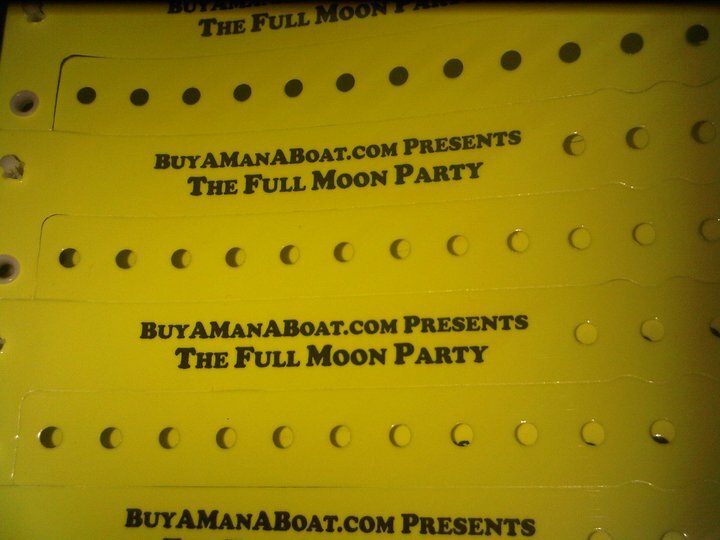 For wristband tickets please email hello@buyamanaboat.com. So please get involved to help us reach our first fundraising target and Buy A Man A Boat!! If you would like any further information just comment here. It has been decided! The next challenge will be The Liverpool Santa Dash 2009 on the 6th December. We will be running 5K dressed up as Santa alongside around 7000 others. All we are asking is that you donate £1 (or whatever you can) to support us! Just hit the donate button or do it the old fashioned way…we don’t mind! You can even sign up to join our team and do The Santa Dash with us here We are getting closer to our target every day and so this would really help us get closer to being able to Buy A Man A Boat. If your in Liverpool please come out and cheer us on. Ho Ho Ho! Well we did it. We compleated the first challenge The Birmingham Half Marathon 2009 in 2hrs 38minutes. That’s a whole 2minutes ahead of our expected time. We took a small support crew of one sister, one niece and one boyfriend. You can see their tweets from the day at the @djmikepeters twitter feed. The race took a while to get going so we didn’t cross the start line until around 10.20am. It then took a bit of time for us to pick up the pace as there were a lot of runners all crammed in quite narrow streets. 5 to 10K was the easiest bit of the race through Cannon Hill Park. Maybe that’s because we were running with some leprechauns. As we passed the people on the first mile someone shouted “Come on Claire, come on Amy” I looked at the girl who said it and thought “I don’t know you.” Then I realised I had my name in big capital letters on the front of my vest. Thank God we had done that because people chearing our names really kept us going. Thank you to anyone who stood outside and cheered us as we ran passed you were all so nice. People even gave us jelly babies to help us going. I can’t believe the time is nearly here. This time tomorrow we will already be running. I hope we make it round. You can see the route here. Watch out for us and come down and chear us on if your in Birmingham. Also if any of you are listening to BRMB tomorrow listen out for me. A lovely lady from the news came to interview me about BAMAB. 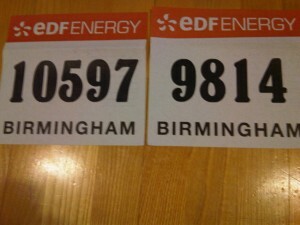 Our race numbers have arrived so you can watch out for us next week… only a 8 days to go EEEEKKK! !